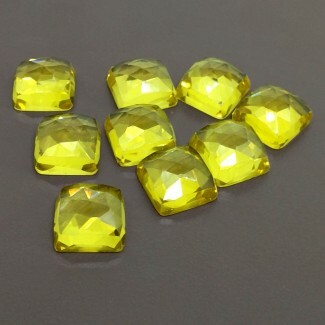 Bargain Cabochons There are 1384 products. 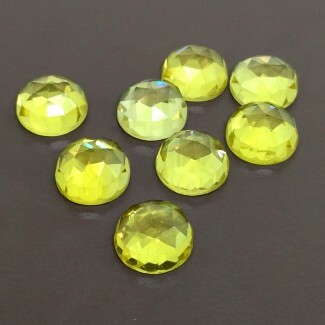 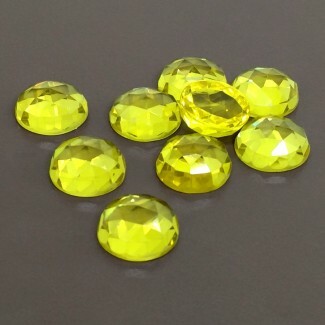 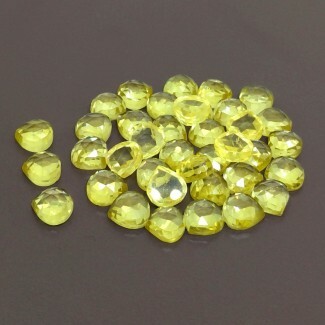 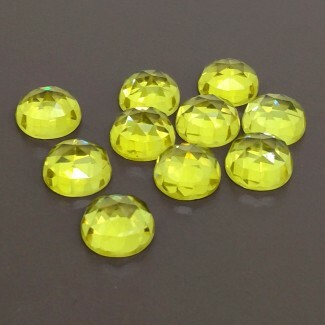 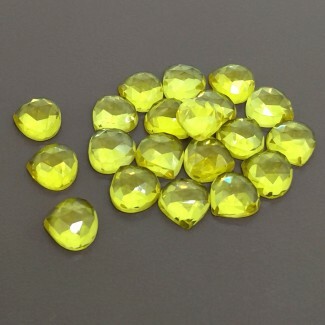 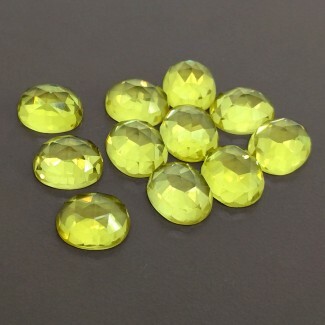 This AAA Grade Smooth Pear Shape Peridot (Un-Treated) Cabochon Parcel is Originated from Arizona and Cut & Polished in Jaipur (India) - Total 15 Pieces in one lot. 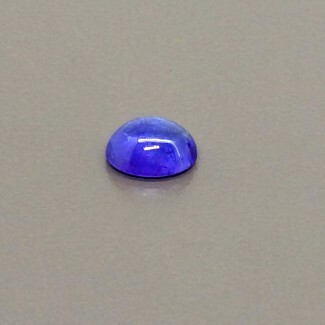 This AA Grade Smooth Oval Shape Rainbow Moonstone (Un-Treated) Cabochon Parcel is Originated from India and Cut & Polished in Jaipur (India) - Total 31 Pieces in one lot. 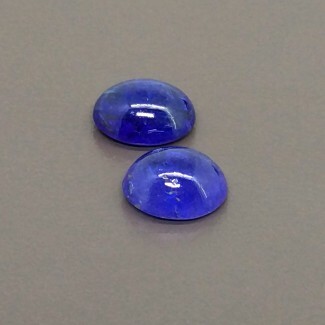 This AA Grade Smooth Oval Shape Rainbow Moonstone (Un-Treated) Cabochon Parcel is Originated from India and Cut & Polished in Jaipur (India) - Total 124 Pieces in one lot. 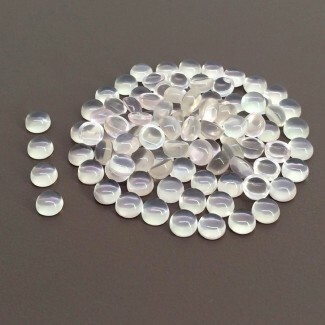 This AA Grade Smooth Oval Shape Rainbow Moonstone (Un-Treated) Cabochon Parcel is Originated from India and Cut & Polished in Jaipur (India) - Total 71 Pieces in one lot. 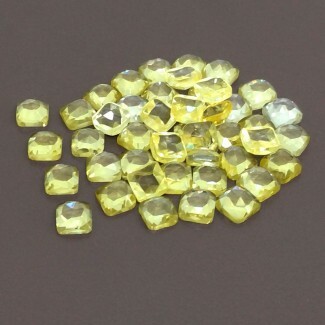 This AA Grade Smooth Mixed Shapes Shape Rainbow Moonstone (Un-Treated) Cabochon Parcel is Originated from India and Cut & Polished in Jaipur (India) - Total 63 Pieces in one lot. 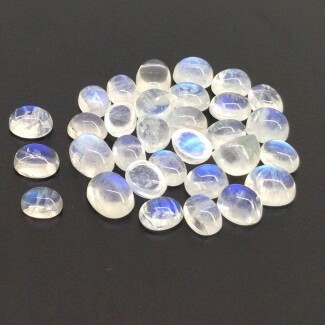 This A Grade Smooth Round Shape Rainbow Moonstone (Un-Treated) Cabochon Parcel is Originated from India and Cut & Polished in Jaipur (India) - Total 10 Pieces in one lot. 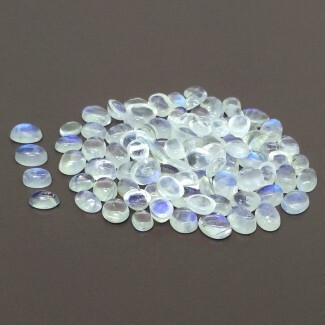 This A Grade Smooth Oval Shape Rainbow Moonstone (Un-Treated) Cabochon Parcel is Originated from India and Cut & Polished in Jaipur (India) - Total 55 Pieces in one lot. 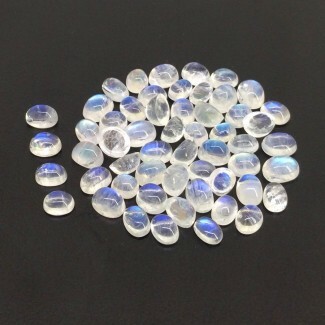 This A Grade Smooth Round Shape Rainbow Moonstone (Un-Treated) Cabochon Parcel is Originated from India and Cut & Polished in Jaipur (India) - Total 75 Pieces in one lot. 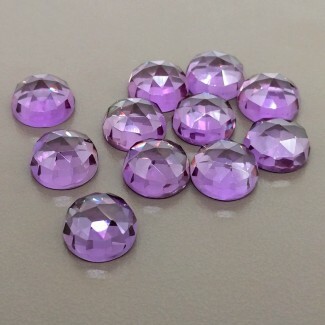 This AA Grade Smooth Round Shape Rose Quartz (Un-Treated) Cabochon Parcel is Originated from Africa and Cut & Polished in Jaipur (India) - Total 100 Pieces in one lot. 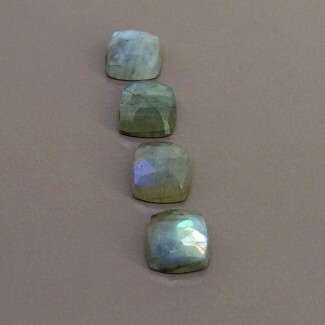 This AA Grade Rose Cut Trillion Shape Labradorite (Un-Treated) Cabochon Parcel is Originated from Africa and Cut & Polished in Jaipur (India) - Total 4 Pieces in one lot. 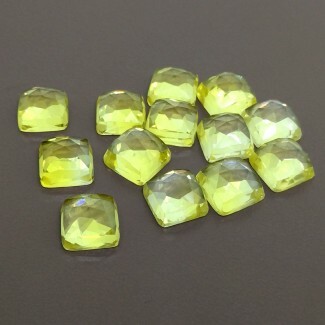 This AA Grade Rose Cut Square Cushion Shape Labradorite (Un-Treated) Cabochon Parcel is Originated from Africa and Cut & Polished in Jaipur (India) - Total 4 Pieces in one lot. 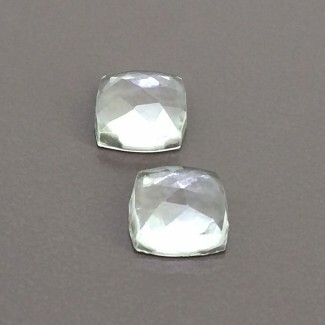 This AAA Grade Rose Cut Square Cushion Shape White Topaz (Un-Treated) Cabochon Parcel is Originated from Brazil and Cut & Polished in Jaipur (India) - Total 2 Pieces in one lot. 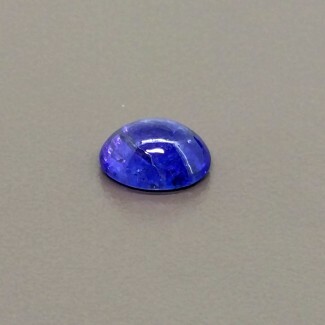 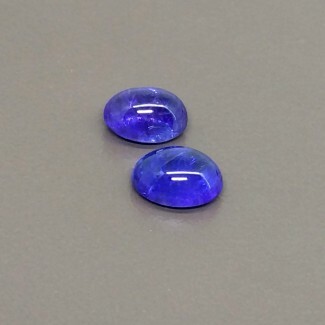 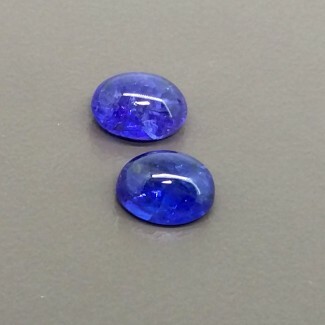 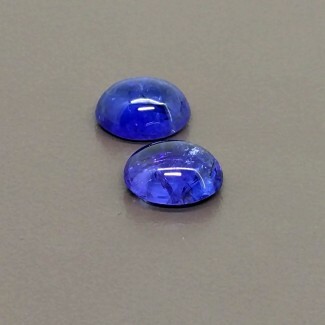 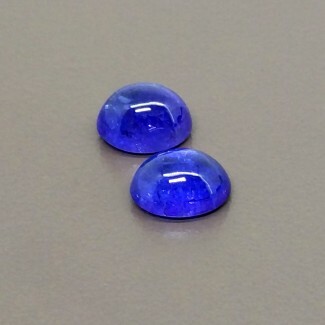 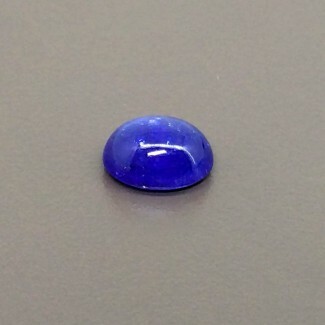 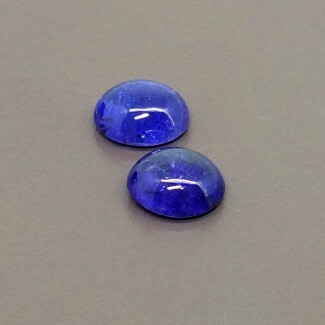 This A Grade Smooth Oval Shape Tanzanite (Heated) Cabochon Parcel is Originated from Tanzania and Cut & Polished in Jaipur (India) - Total 2 Pieces in one lot. 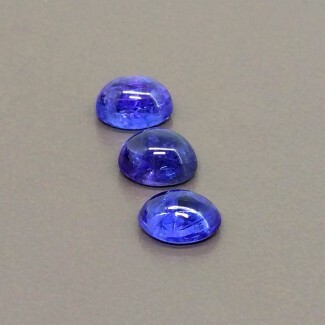 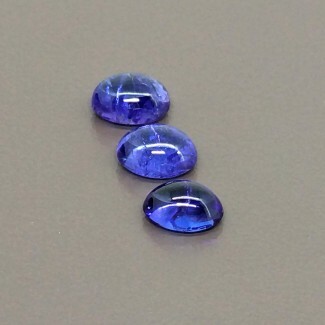 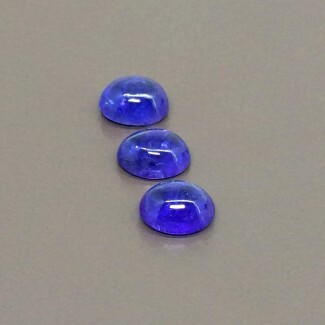 This A Grade Smooth Oval Shape Tanzanite (Heated) Cabochon Parcel is Originated from Tanzania and Cut & Polished in Jaipur (India) - Total 3 Pieces in one lot. 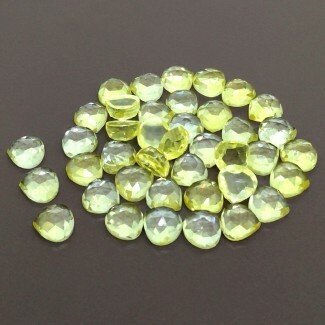 This AAA Grade Smooth Oval Shape Prehnite (Un-Treated) Cabochon Parcel is Originated from Africa and Cut & Polished in Jaipur (India) - Total 28 Pieces in one lot. 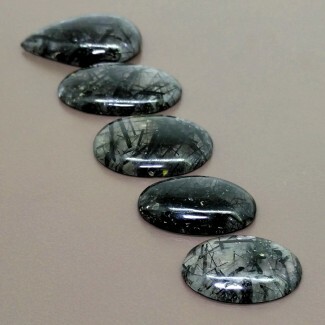 This AA Grade Smooth Mixed Shape Black Rutile (Un-Treated) Cabochon Parcel is Originated from SriLanka and Cut & Polished in Jaipur (India) - Total 5 Pieces in one lot. 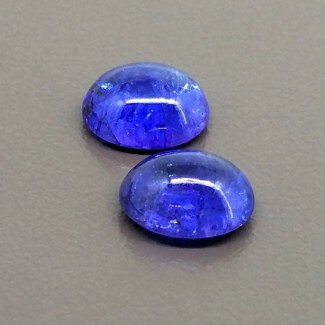 This A Grade Smooth Oval Shape Tanzanite (Heated) Single Cab Piece is Originated from Tanzania and Cut & Polished in Jaipur (India) - Total 1 Pieces in one lot. 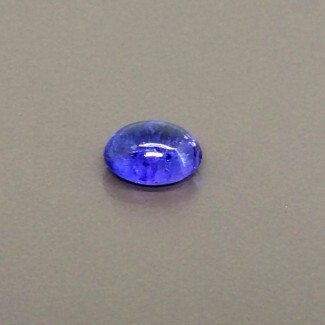 This A Grade Smooth Oval Shape Tanzanite (Heated) Single Cab Piece is Originated from Tanzania and Cut & Polished in Jaipur (India) - Total 1 Piece in one lot. 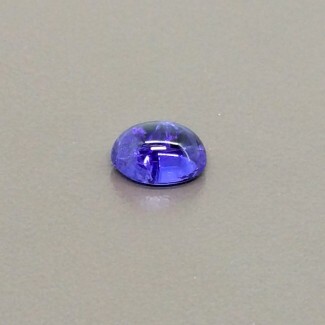 This A Grade Smooth Oval Shape African Amethyst (Un-Treated) Cabochon Parcel is Originated from Africa and Cut & Polished in Jaipur (India) - Total 3 Pieces in one lot. 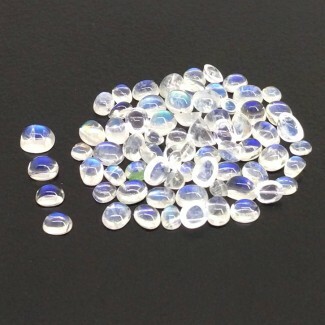 This AA Grade Smooth Oval Shape Rainbow Moonstone (Un-Treated) Cabochon Parcel is Originated from India and Cut & Polished in Jaipur (India) - Total 47 Pieces in one lot. 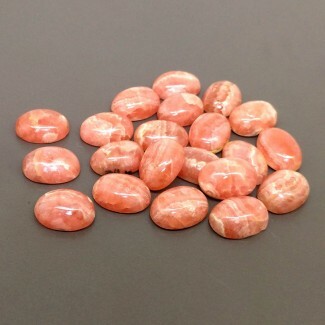 This AA Grade Smooth Oval Shape Rhodochrosite (Un-Treated) Cabochon Parcel is Originated from Argentina and Cut & Polished in Jaipur (India) - Total 21 Pieces in one lot. 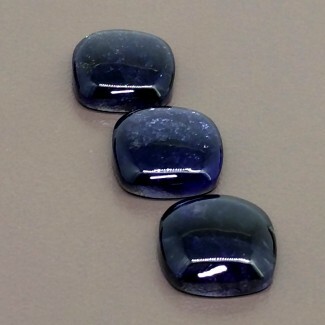 This A Grade Smooth Square Cushion Shape Iolite (Un-Treated) Cabochon Parcel is Originated from India and Cut & Polished in Jaipur (India) - Total 3 Pieces in one lot. 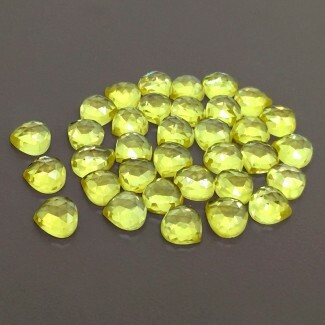 This AA Grade Smooth Pear Shape Vasonite (Un-Treated) Cabochon Parcel is Originated from India and Cut & Polished in Jaipur (India) - Total 82 Pieces in one lot. 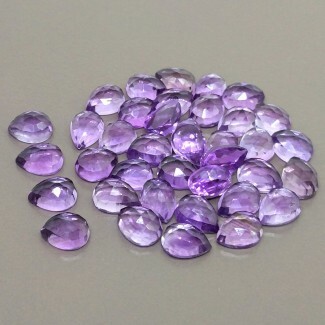 This AA Grade Rose Cut Pear Shape Brazilian Amethyst (Un-Treated) Cabochon Parcel is Originated from Brazil and Cut & Polished in Jaipur (India) - Total 41 Pieces in one lot. 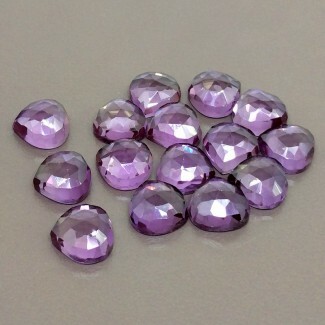 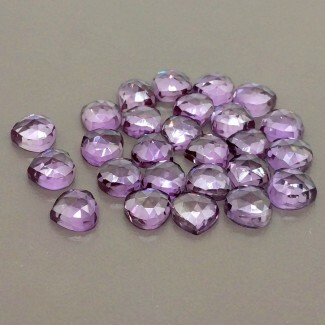 This AA Grade Rose Cut Pear Shape Brazilian Amethyst (Un-Treated) Cabochon Parcel is Originated from Brazil and Cut & Polished in Jaipur (India) - Total 48 Pieces in one lot. 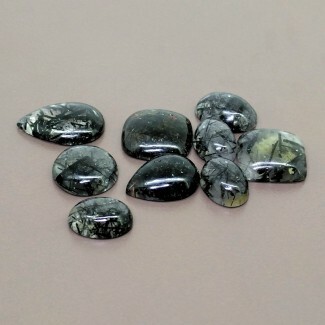 This AA Grade Smooth Mixed Shape Black Rutile (Un-Treated) Cabochon Parcel is Originated from SriLanka and Cut & Polished in Jaipur (India) - Total 9 Pieces in one lot. 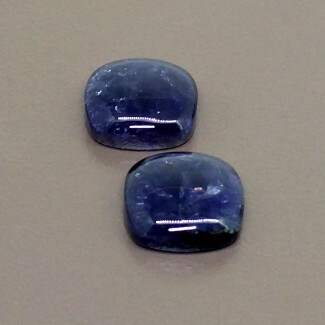 This A Grade Smooth Square Cushion Shape Iolite (Un-Treated) Cabochon Parcel is Originated from India and Cut & Polished in Jaipur (India) - Total 2 Pieces in one lot. 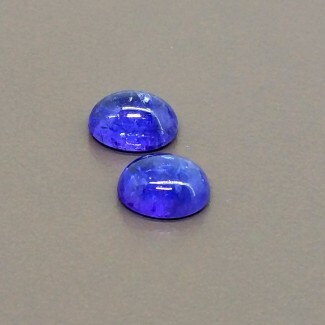 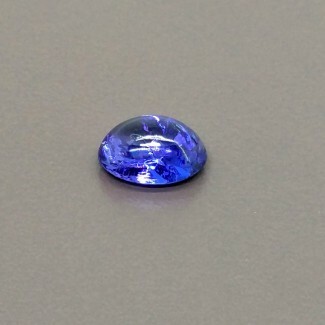 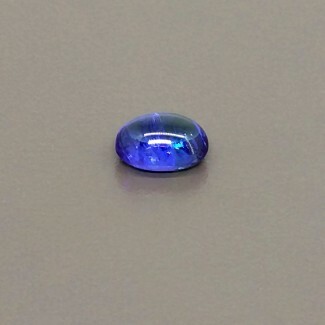 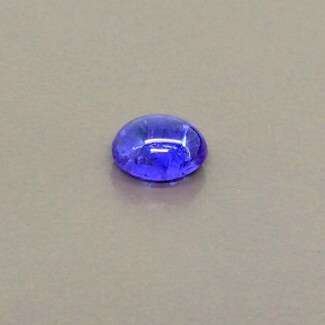 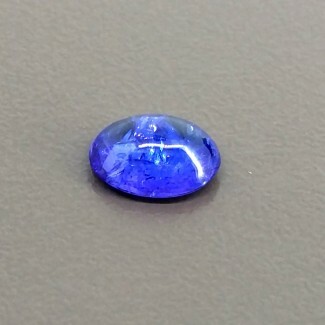 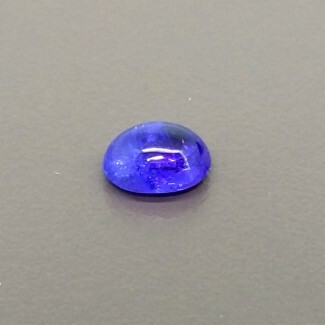 This A Grade Smooth Oval Shape Tanzanite (Heated) Cabochon Parcel is Originated from Tanzania and Cut & Polished in Jaipur (India) - Total 1 Pieces in one lot. 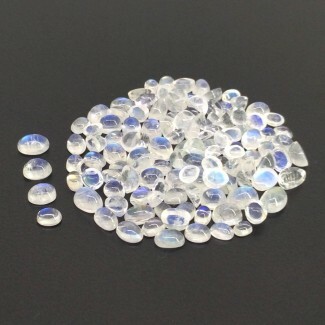 This AA Grade Smooth Oval Shape Rainbow Moonstone (Un-Treated) Cabochon Parcel is Originated from India and Cut & Polished in Jaipur (India) - Total 115 Pieces in one lot. 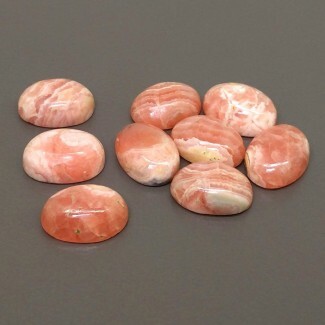 This AA Grade Smooth Oval Shape Rhodochrosite (Un-Treated) Cabochon Parcel is Originated from Argentina and Cut & Polished in Jaipur (India) - Total 9 Pieces in one lot. 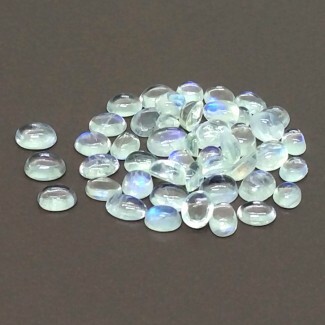 This AA Grade Smooth Oval Shape Rainbow Moonstone (Un-Treated) Cabochon Parcel is Originated from India and Cut & Polished in Jaipur (India) - Total 94 Pieces in one lot. 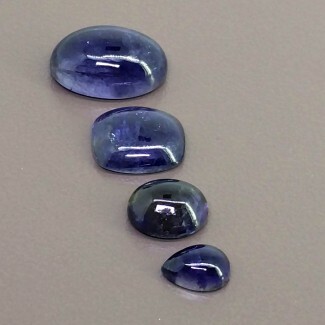 This A Grade Smooth Mixed Shapes Shape Iolite (Un-Treated) Cabochon Parcel is Originated from India and Cut & Polished in Jaipur (India) - Total 4 Pieces in one lot. 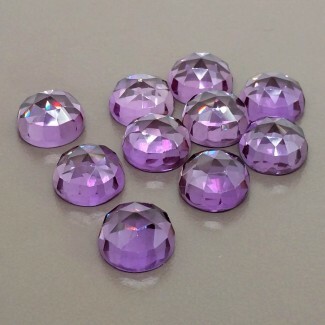 This A Grade Smooth Round Shape Pink Tourmaline (Heated) Cabochon Parcel is Originated from Africa and Cut & Polished in Jaipur (India) - Total 7 Pieces in one lot. 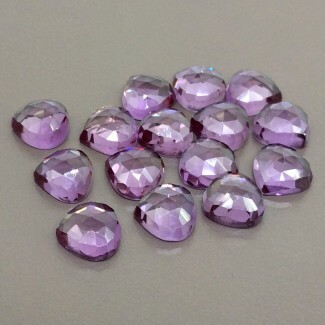 This A Grade Smooth Round Shape Pink Tourmaline (Heated) Cabochon Parcel is Originated from Africa and Cut & Polished in Jaipur (India) - Total 10 Pieces in one lot. 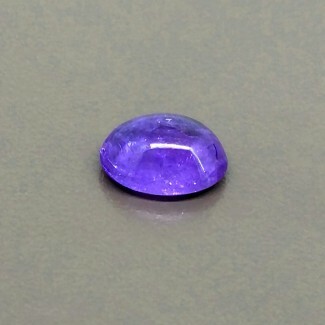 This A Grade Smooth Pear Shape Rubellite Tourmaline (Heated) Cabochon Parcel is Originated from Africa and Cut & Polished in Jaipur (India) - Total 10 Pieces in one lot. 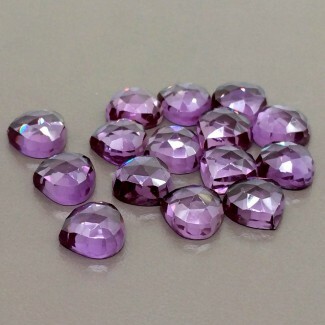 This A Grade Smooth Pear Shape Rubellite Tourmaline (Heated) Cabochon Parcel is Originated from Africa and Cut & Polished in Jaipur (India) - Total 15 Pieces in one lot. 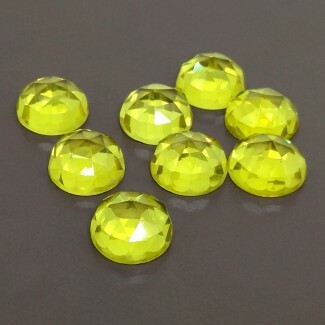 This A Grade Smooth Oval Shape Rubellite Tourmaline (Heated) Cabochon Parcel is Originated from Africa and Cut & Polished in Jaipur (India) - Total 6 Pieces in one lot. 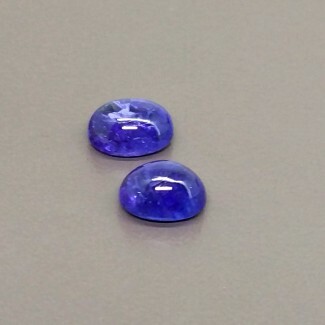 This A Grade Smooth Oval Shape Rubellite Tourmaline (Heated) Cabochon Parcel is Originated from Africa and Cut & Polished in Jaipur (India) - Total 8 Pieces in one lot. 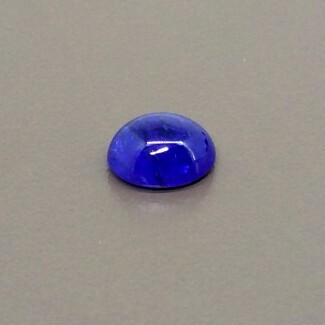 This A Grade Smooth Oval Shape Rubellite Tourmaline (Heated) Cabochon Parcel is Originated from Africa and Cut & Polished in Jaipur (India) - Total 10 Pieces in one lot. 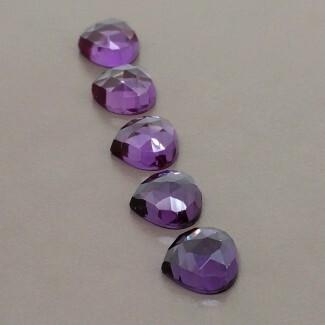 This A Grade Smooth Oval Shape Rubellite Tourmaline (Heated) Cabochon Parcel is Originated from Africa and Cut & Polished in Jaipur (India) - Total 5 Pieces in one lot. 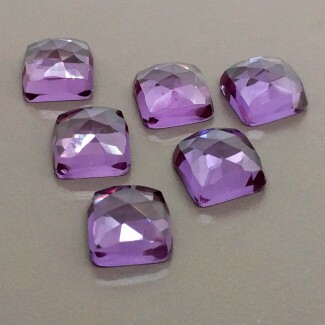 This A Grade Smooth Pear Shape Rubellite Tourmaline (Heated) Cabochon Parcel is Originated from Africa and Cut & Polished in Jaipur (India) - Total 12 Pieces in one lot. 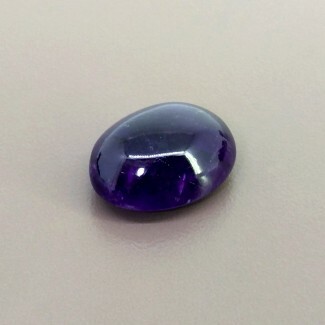 This A Grade Smooth Oval Shape African Amethyst (Un-Treated) Cabochon Parcel is Originated from Africa and Cut & Polished in Jaipur (India) - Total 1 Pieces in one lot. 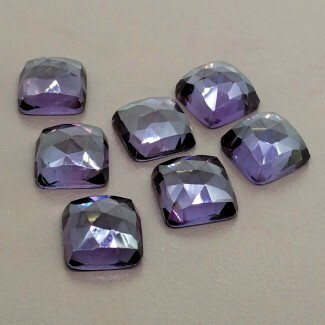 This AAA Grade Rose Cut Square Shape Lab Alexandrite (Verneuil (Flame Fusion) Cabochon Parcel is Originated from Russia and Cut & Polished in Jaipur (India) - Total 8 Pieces in one lot. 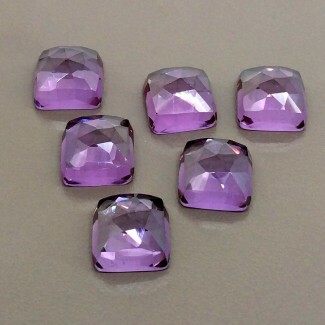 This AAA Grade Rose Cut Square Shape Lab Alexandrite (Verneuil (Flame Fusion) Cabochon Parcel is Originated from Russia and Cut & Polished in Jaipur (India) - Total 6 Pieces in one lot. 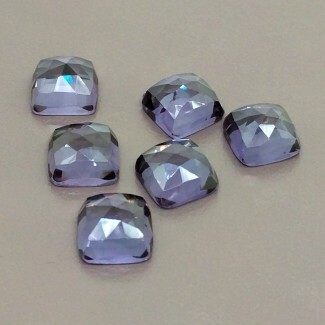 This AAA Grade Rose Cut Square Shape Lab Alexandrite (Verneuil (Flame Fusion) Cabochon Parcel is Originated from Russia and Cut & Polished in Jaipur (India) - Total 7 Pieces in one lot. 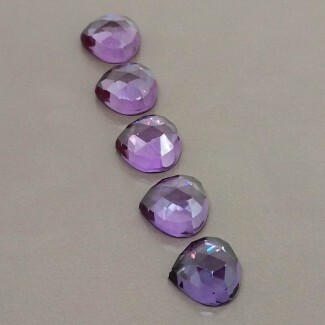 This AAA Grade Rose Cut Heart Shape Lab Alexandrite (Verneuil (Flame Fusion) Cabochon Parcel is Originated from Russia and Cut & Polished in Jaipur (India) - Total 5 Pieces in one lot. 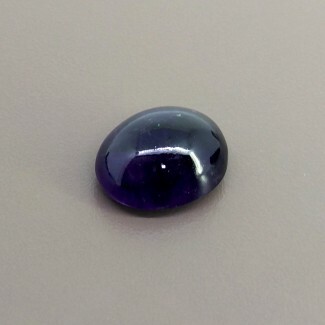 This AAA Grade Rose Cut Heart Shape Lab Alexandrite (Verneuil (Flame Fusion) Cabochon Parcel is Originated from Russia and Cut & Polished in Jaipur (India) - Total 33 Pieces in one lot. 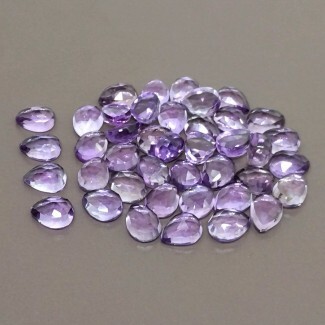 This AAA Grade Rose Cut Heart Shape Lab Alexandrite (Verneuil (Flame Fusion) Cabochon Parcel is Originated from Russia and Cut & Polished in Jaipur (India) - Total 30 Pieces in one lot. 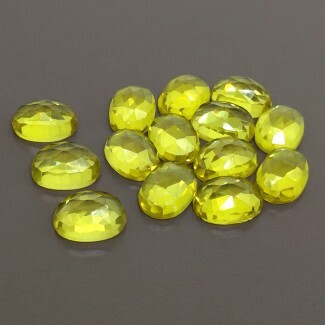 This AAA Grade Rose Cut Oval Shape Lab Yellow Sapphire (Verneuil (Flame Fusion)) Cabochon Parcel is Originated from Russia and Cut & Polished in Jaipur (India) - Total 14 Pieces in one lot. 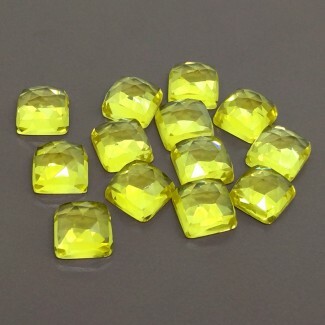 This AAA Grade Rose Cut Square Cushion Shape Lab Yellow Sapphire (Verneuil (Flame Fusion) Cabochon Parcel is Originated from Russia and Cut & Polished in Jaipur (India) - Total 15 Pieces in one lot. 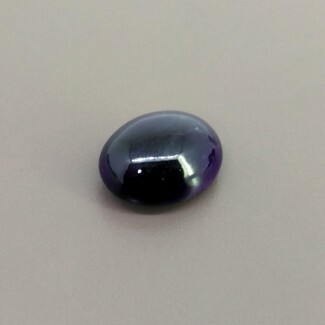 This AAA Grade Rose Cut Round Shape Lab Alexandrite (Verneuil (Flame Fusion)) Cabochon Parcel is Originated from Russia and Cut & Polished in Jaipur (India) - Total 11 Pieces in one lot. 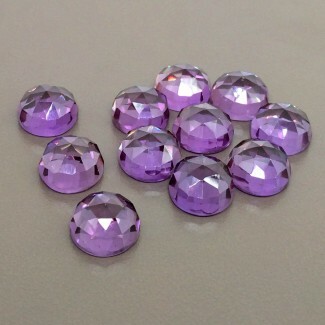 This AAA Grade Rose Cut Round Shape Lab Alexandrite (Verneuil (Flame Fusion) Cabochon Parcel is Originated from Russia and Cut & Polished in Jaipur (India) - Total 11 Pieces in one lot. 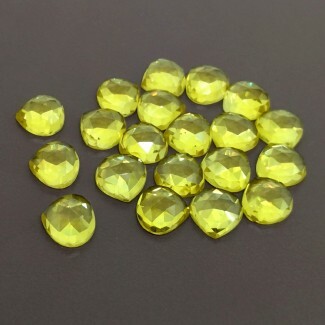 This AAA Grade Rose Cut Heart Shape Lab Yellow Sapphire (Verneuil (Flame Fusion)) Cabochon Parcel is Originated from Russia and Cut & Polished in Jaipur (India) - Total 40 Pieces in one lot. 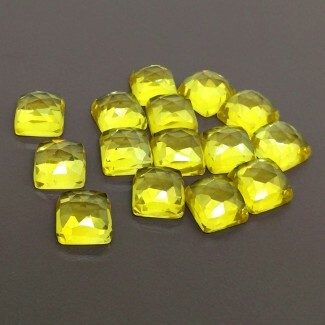 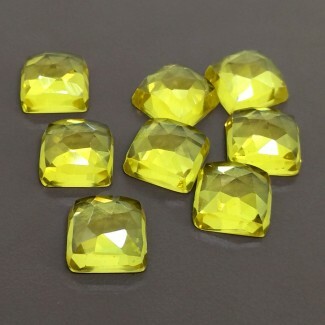 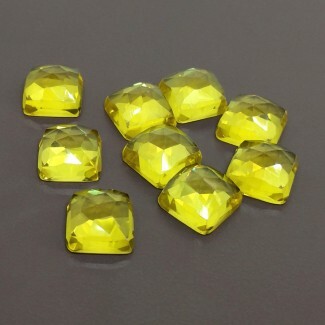 This AAA Grade Rose Cut Square Cushion Shape Lab Yellow Sapphire (Verneuil (Flame Fusion)) Cabochon Parcel is Originated from Russia and Cut & Polished in Jaipur (India) - Total 9 Pieces in one lot. 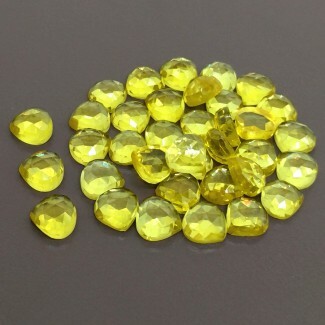 This AAA Grade Rose Cut Heart Shape Lab Yellow Sapphire (Verneuil (Flame Fusion)) Cabochon Parcel is Originated from Russia and Cut & Polished in Jaipur (India) - Total 38 Pieces in one lot. 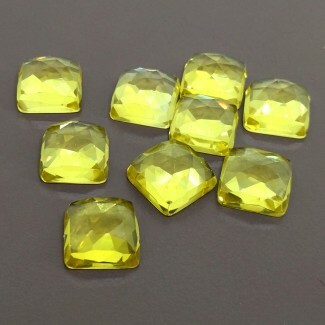 This AAA Grade Rose Cut Square Cushion Shape Lab Yellow Sapphire (Verneuil (Flame Fusion)) Cabochon Parcel is Originated from Russia and Cut & Polished in Jaipur (India) - Total 13 Pieces in one lot. 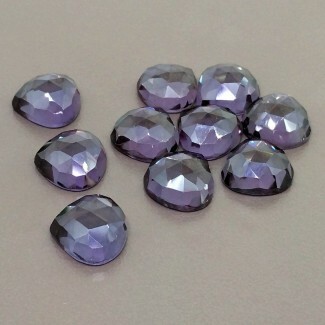 This AAA Grade Rose Cut Round Shape Lab Alexandrite (Verneuil (Flame Fusion) Cabochon Parcel is Originated from Russia and Cut & Polished in Jaipur (India) - Total 10 Pieces in one lot. 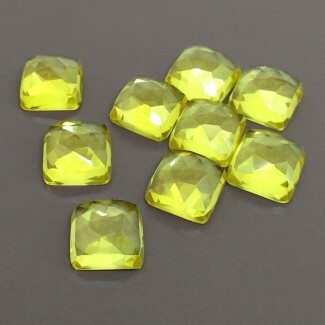 This AAA Grade Rose Cut Square Cushion Shape Lab Yellow Sapphire (Verneuil (Flame Fusion) Cabochon Parcel is Originated from Russia and Cut & Polished in Jaipur (India) - Total 13 Pieces in one lot. 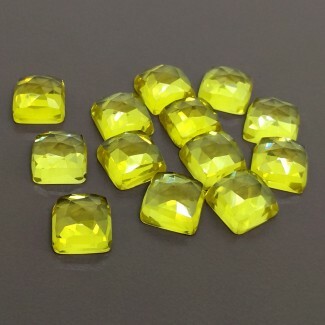 This AAA Grade Rose Cut Heart Shape Lab Yellow Sapphire (Verneuil (Flame Fusion)) Cabochon Parcel is Originated from Russia and Cut & Polished in Jaipur (India) - Total 20 Pieces in one lot. 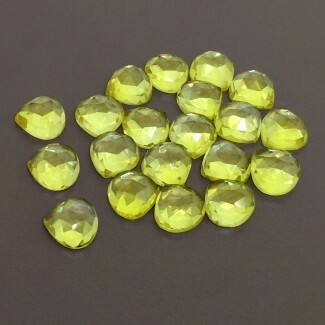 This AAA Grade Rose Cut Heart Shape Lab Yellow Sapphire (Verneuil (Flame Fusion)) Cabochon Parcel is Originated from Russia and Cut & Polished in Jaipur (India) - Total 36 Pieces in one lot. 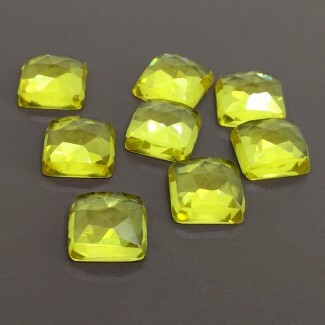 This AAA Grade Rose Cut Square Cushion Shape Lab Yellow Sapphire (Verneuil (Flame Fusion)) Cabochon Parcel is Originated from Russia and Cut & Polished in Jaipur (India) - Total 8 Pieces in one lot. 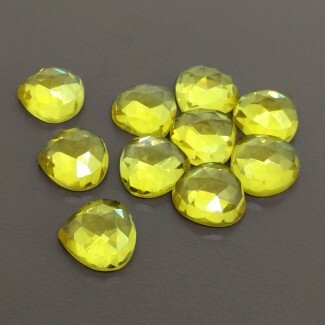 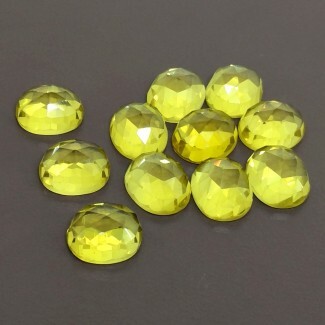 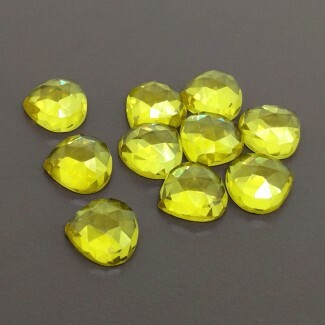 This AAA Grade Rose Cut Round Shape Lab Yellow Sapphire (Verneuil (Flame Fusion) Cabochon Parcel is Originated from Russia and Cut & Polished in Jaipur (India) - Total 10 Pieces in one lot. 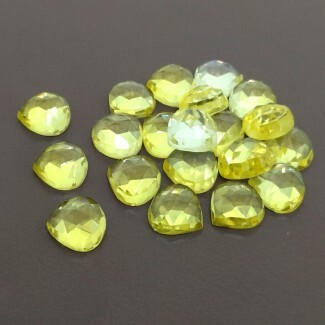 This AAA Grade Rose Cut Heart Shape Lab Yellow Sapphire (Verneuil (Flame Fusion)) Cabochon Parcel is Originated from Russia and Cut & Polished in Jaipur (India) - Total 34 Pieces in one lot. 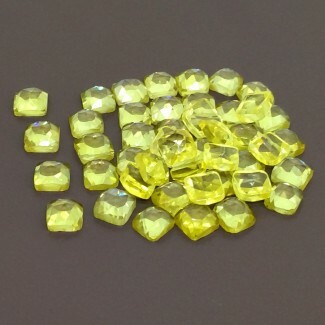 This AAA Grade Rose Cut Round Shape Lab Yellow Sapphire (Verneuil (Flame Fusion)) Cabochon Parcel is Originated from Russia and Cut & Polished in Jaipur (India) - Total 55 Pieces in one lot. This AAA Grade Rose Cut Heart Shape Lab Yellow Sapphire (Verneuil (Flame Fusion)) Cabochon Parcel is Originated from Russia and Cut & Polished in Jaipur (India) - Total 11 Pieces in one lot. 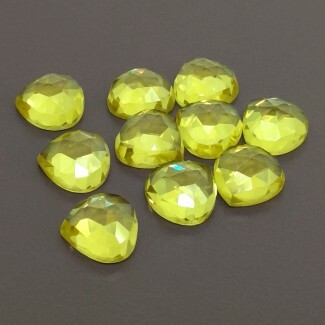 This AAA Grade Rose Cut Oval Shape Lab Yellow Sapphire (Verneuil (Flame Fusion)) Cabochon Parcel is Originated from Russia and Cut & Polished in Jaipur (India) - Total 11 Pieces in one lot. 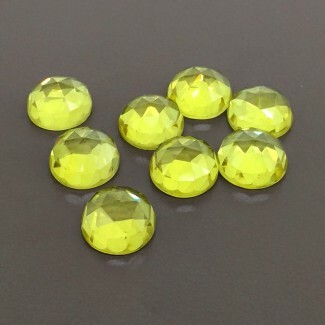 This AAA Grade Rose Cut Round Shape Lab Yellow Sapphire (Verneuil (Flame Fusion) Cabochon Parcel is Originated from Russia and Cut & Polished in Jaipur (India) - Total 9 Pieces in one lot. 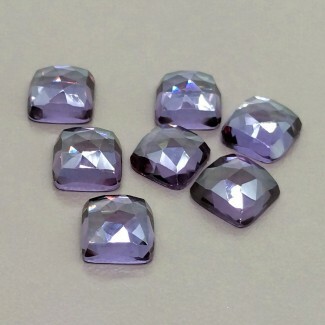 This AAA Grade Rose Cut Square Cushion Shape Lab Alexandrite (Verneuil (Flame Fusion)) Cabochon Parcel is Originated from Russia and Cut & Polished in Jaipur (India) - Total 20 Pieces in one lot. 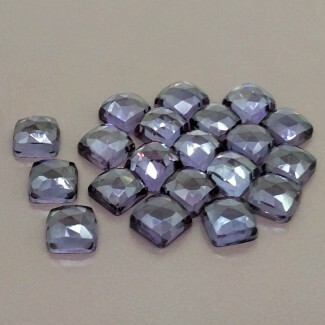 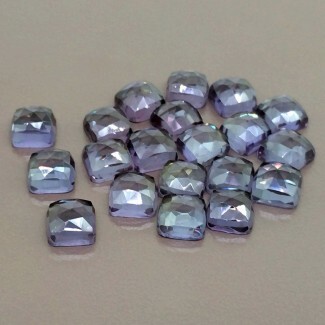 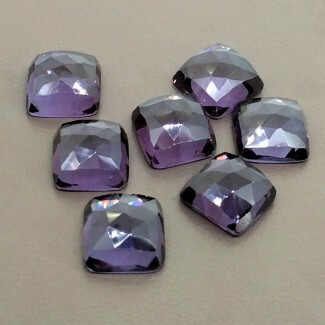 This AAA Grade Rose Cut Square Cushion Shape Lab Alexandrite (Verneuil (Flame Fusion) Cabochon Parcel is Originated from Russia and Cut & Polished in Jaipur (India) - Total 20 Pieces in one lot. 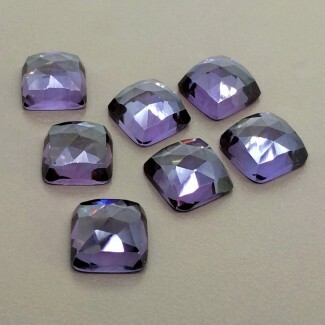 This AAA Grade Rose Cut Square Cushion Shape Lab Alexandrite (Verneuil (Flame Fusion) Cabochon Parcel is Originated from Russia and Cut & Polished in Jaipur (India) - Total 7 Pieces in one lot. 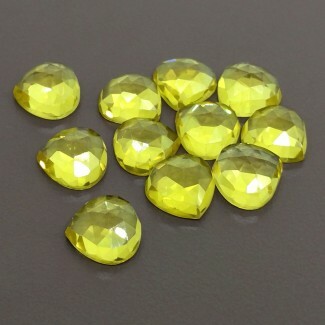 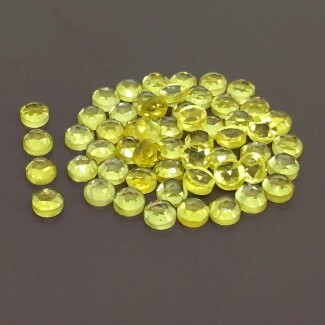 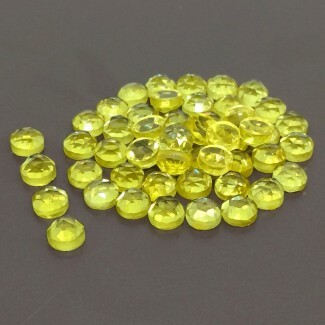 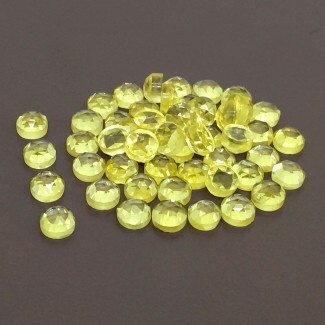 This AAA Grade Rose Cut Round Shape Lab Yellow Sapphire (Verneuil (Flame Fusion)) Cabochon Parcel is Originated from Russia and Cut & Polished in Jaipur (India) - Total 50 Pieces in one lot. 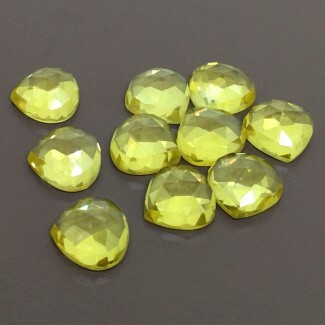 This AAA Grade Rose Cut Heart Shape Lab Yellow Sapphire (Verneuil (Flame Fusion)) Cabochon Parcel is Originated from Russia and Cut & Polished in Jaipur (India) - Total 10 Pieces in one lot. 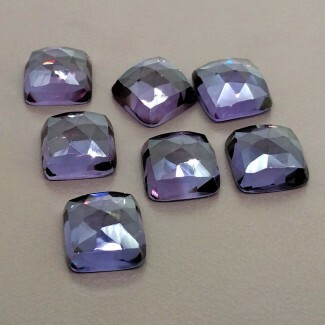 This AAA Grade Rose Cut Square Cushion Shape Lab Alexandrite (Verneuil (Flame Fusion) Cabochon Parcel is Originated from Russia and Cut & Polished in Jaipur (India) - Total 6 Pieces in one lot. 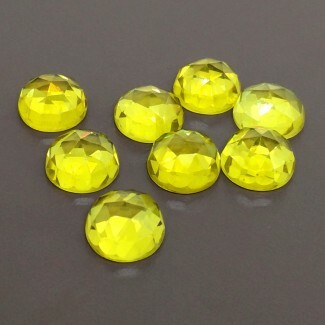 This AAA Grade Rose Cut Round Shape Lab Yellow Sapphire (Verneuil (Flame Fusion) Cabochon Parcel is Originated from Russia and Cut & Polished in Jaipur (India) - Total 8 Pieces in one lot. 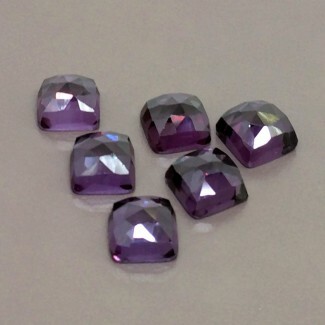 This AAA Grade Rose Cut Heart Shape Lab Alexandrite (Verneuil (Flame Fusion) Cabochon Parcel is Originated from Russia and Cut & Polished in Jaipur (India) - Total 15 Pieces in one lot. 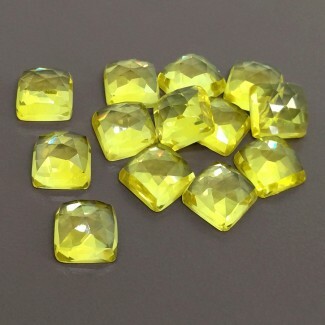 This AAA Grade Rose Cut Square Cushion Shape Lab Yellow Sapphire (Verneuil (Flame Fusion)) Cabochon Parcel is Originated from Russia and Cut & Polished in Jaipur (India) - Total 45 Pieces in one lot. 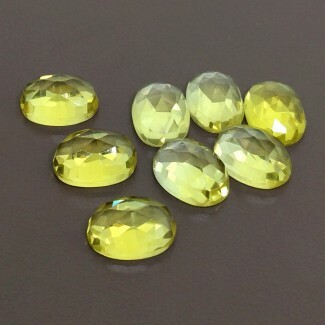 This AAA Grade Rose Cut Oval Shape Lab Yellow Sapphire (Verneuil (Flame Fusion)) Cabochon Parcel is Originated from Russia and Cut & Polished in Jaipur (India) - Total 8 Pieces in one lot. 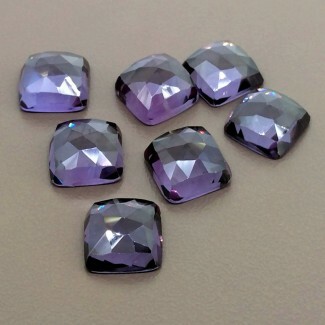 This AAA Grade Rose Cut Heart Shape Lab Alexandrite (Verneuil (Flame Fusion) Cabochon Parcel is Originated from Russia and Cut & Polished in Jaipur (India) - Total 10 Pieces in one lot. 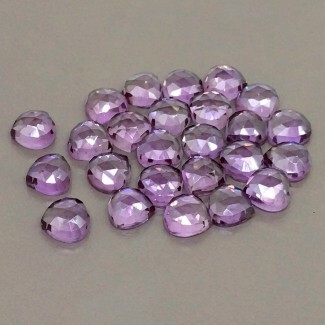 This AAA Grade Rose Cut Heart Shape Lab Alexandrite (Verneuil (Flame Fusion) Cabochon Parcel is Originated from Russia and Cut & Polished in Jaipur (India) - Total 26 Pieces in one lot. 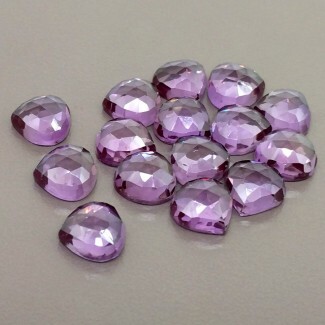 This AAA Grade Rose Cut Heart Shape Lab Alexandrite (Verneuil (Flame Fusion) Cabochon Parcel is Originated from Russia and Cut & Polished in Jaipur (India) - Total 25 Pieces in one lot.